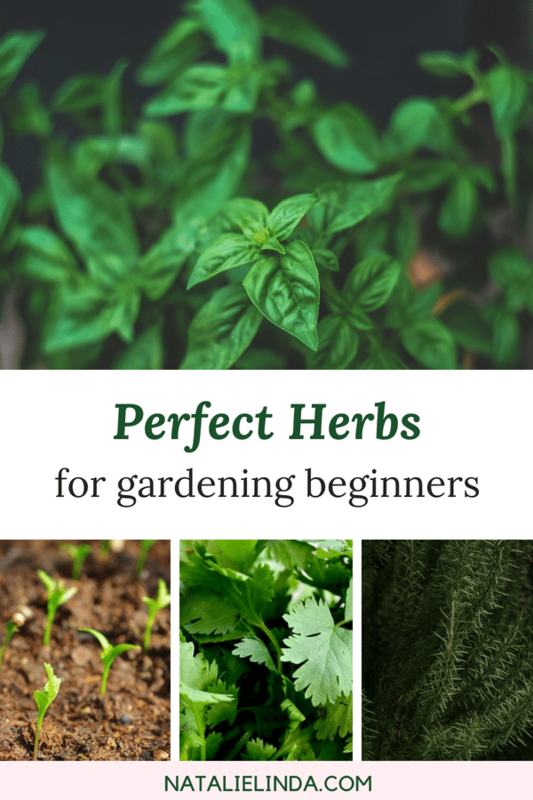 An herb garden is one of the easiest gardens to grow and care for, which is why it’s excellent for beginner gardeners. Fresh herbs at your disposal year round is a true blessing, especially for those who love to expand their culinary skills and those who love to add depth to their dishes. If you’re vegan or vegetarian, then you understand that herbs are essential for adding flavor to food – they’re a non-negotiable! Unfortunately, buying fresh herbs at the grocery store can be expensive, and it’s not very convenient, either. When you grow your own herbs at home, you’ll be ensuring that the herbs you put into your food and into your body are free from pesticides and other harmful chemicals. Plus, nothing can compare in taste with fresh, home-grown herbs! Below is a list of 10 herbs that are pretty easy to grow. If you’re new to gardening, don’t feel intimidated! All you’ll need is sunlight, water, good soil, and a decent container. You don’t even need a yard! In fact, many gardeners prefer to grow their herbs in containers on their balcony, patio, or on a windowsill near their kitchen. If you’re interested in growing herbs in water and forgoing soil altogether, you can do that too! 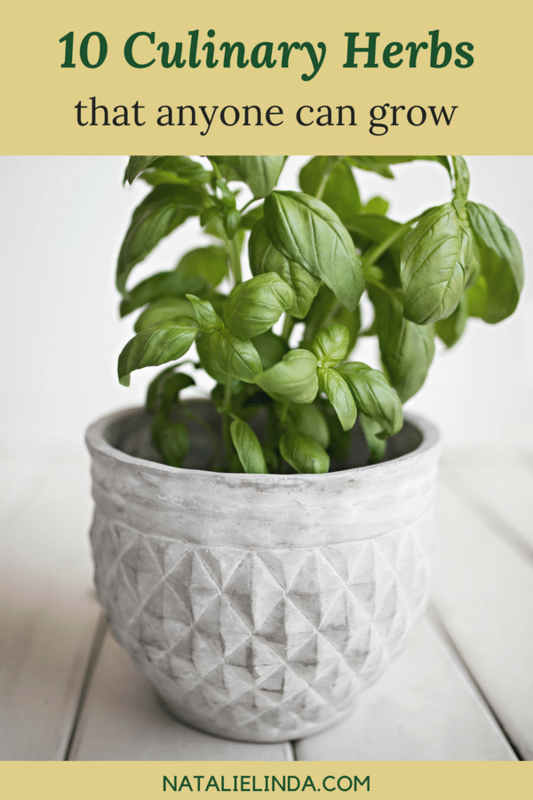 Head to my post about how to grow herbs in water to see how. Basil is one of the most beloved herbs and it’s not hard to see why. It’s delicious in pasta, salads, and pizza. 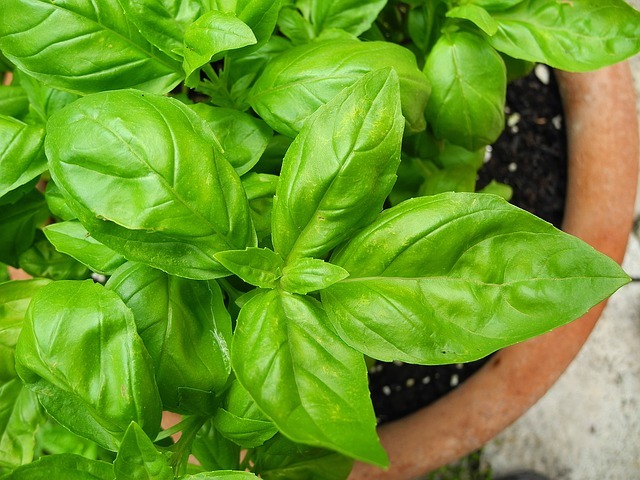 Basil plants need lots of sun and moist soil that is well-drained. Make sure that you buy a container that is 6-8 inches wide. When you water the plant, water the soil, only, as wetting the leaves can promote mildew growth. Cilantro makes food like tacos and tostadas really pop. Like basil, it’s best to throw in cilantro at the very end of the cooking cycle. Cilantro prefers a humid environment, and needs about 6 hours of sunlight a day, though it doesn’t like very high temperatures. 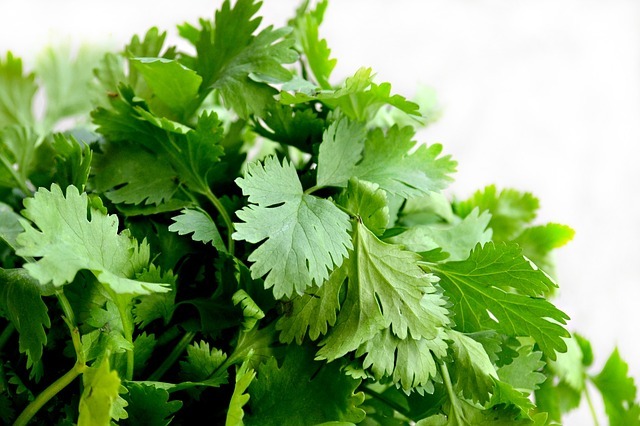 Grow cilantro from seed, as the herb doesn’t do well when transplanted. Check out my information post about how to grow cilantro in a pot! Chives are en excellent herb for beginner gardeners because they are so easy to grow. They need 6 hours of sunlight and do really well indoors and in containers near a windowsill. Water frequently and make sure the soil is well-drained. Use a tiny bit of organic compost throughout the growing season. 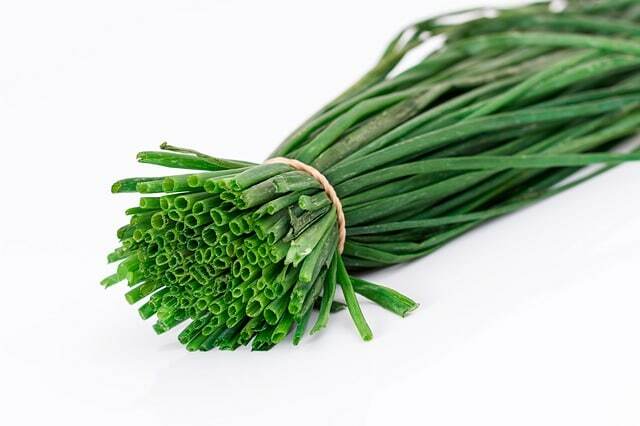 You can expect the chives to grow to about 12 inches tall, and they can spread out about a foot wide. 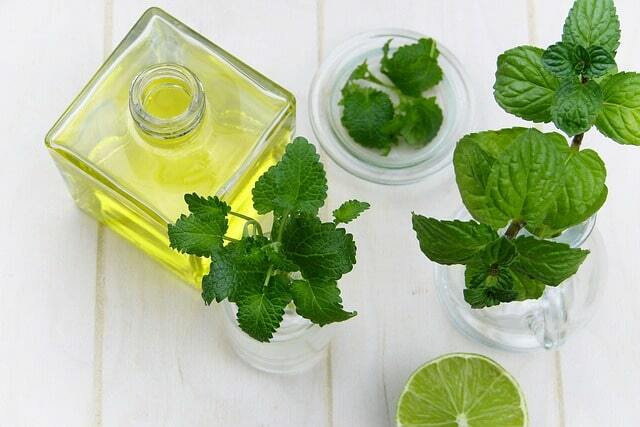 Mint leaves are another extremely easy herb to grow. In fact, the plant can spread out rather quickly, so be mindful where you choose to plant it! To plant, use a purchased plant or herb cuttings. This easy-to-grow herb prefers moist, well-drained soil. 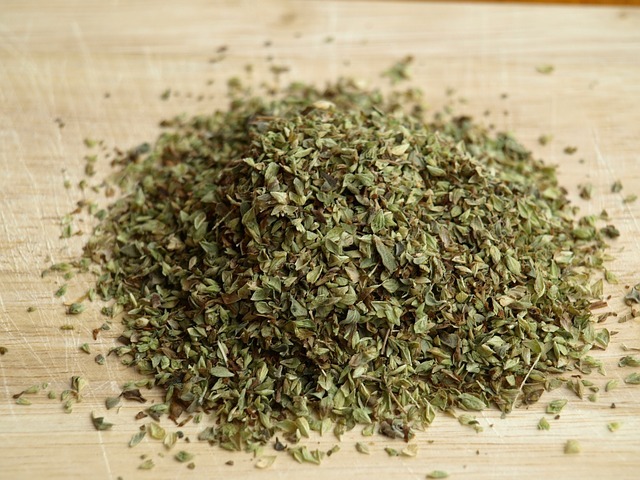 Oregano is not only flavorful but medicinal, too. It thrives in a warm climate and will continue to grow year after year. Water the plant when the soil is dry to the touch, and make sure the soil is well-drained. It will grow to about 2 feet tall. If you’re planting oregano in a container, make sure the container is at least 12 inches wide. Growing parsley from seeds is not the best option because the herb will take long to grow. Instead, choose healthy seedlings and space them about 9 inches apart. 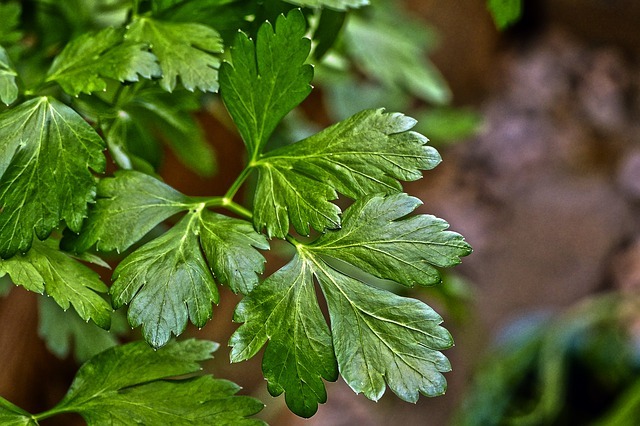 You can either choose to plant flat leaf parsley (shown above) or curly leaf parsley. The plant is pretty drought-resistant but they’ll thrive in moist soil and plenty of sunshine. Don’t be afraid to grow parsley in a container – it’ll do very well. 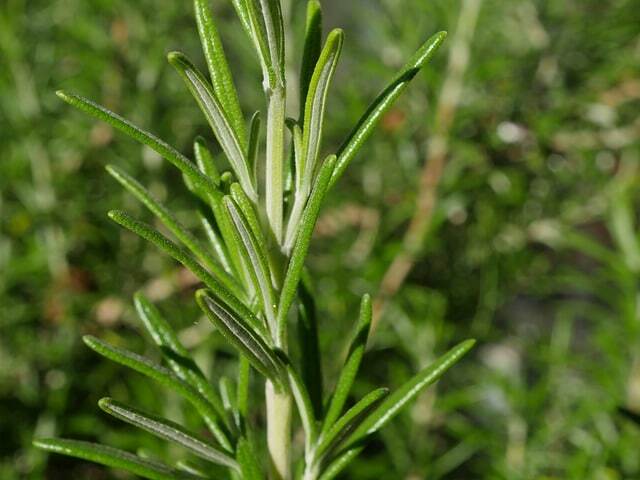 No herb garden is complete without a little rosemary. Since rosemary grows very slowly and can take months to mature, I recommend purchasing a large rosemary plant from your local garden center or grocery store instead of planting rosemary from seed; this will make it much easier on you. Avoid mildew by not over-watering and plant them away from other plants so as to provide enough air circulation. Make sure the herb gets plenty of sunshine each day, especially if you plan to grow it indoors. This versatile herb needs full sun but hates extreme temperatures. Make sure your drain the water and do not water frequently, as mildew can wreak havoc on this drought-resistant plant. Try growing tarragon from seedlings. It’s a pretty hardy herb and doesn’t need to be watered that often, though it does need plenty of sun. To easily grow thyme in your garden, buy the plant instead of growing them from seeds. 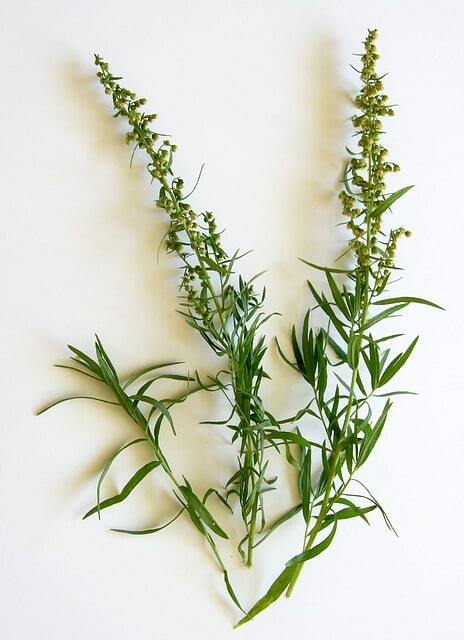 This herb needs full sun and prefers dry soil to damp soil, which can kill the plant by introducing mildew. 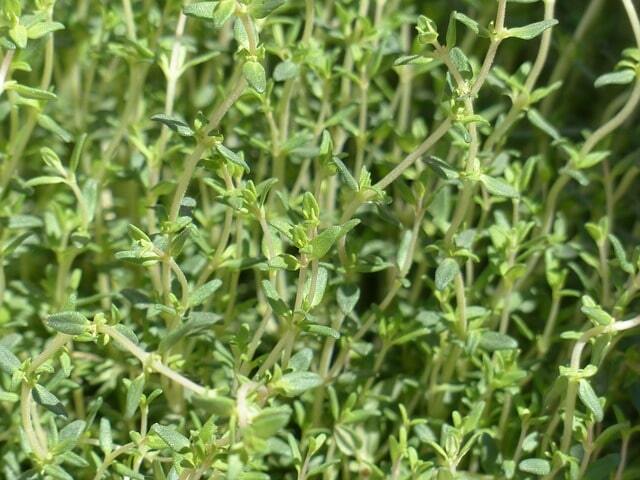 Thyme is an easy herb to grow because it’s very low-maintenance and will do perfectly fine on its own. This is a great list! Do they need much water? Some herbs need more water than others. Herbs such as Basil and Chives love moist soil so you should water moderately on a daily basis, or every other day, especially if the pot gets several hours of sun exposure. Herbs like Rosemary, Sage, Thyme, and Oregano are more drought-tolerant, so you can wait for the soil to dry out between waterings. Simply stick your finger into the soil to check how dry it is; if you don’t feel any moisture about 2 inches deep then it’s time to water. Make sure to generously water the soil, not the plants or leaves. Thanks for sharing! Can they be planted together or do they need separate pots? Some herbs can be planted together, just make sure that the herbs share the same needs in terms of watering, soil, and sun exposure. Cilantro, Basil, and Parsley can be grown together (they need moist soil). 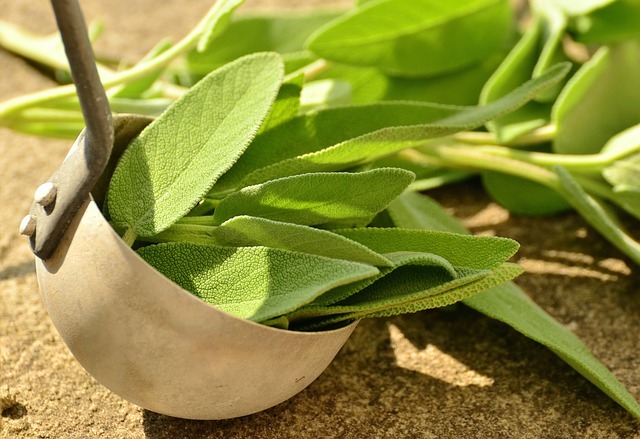 Sage, Thyme, Rosemary, and Oregano can grow together (they love sun). Mint should be grown separately, however, because its roots are far-reaching and it can take over an area pretty quickly. Hope this helps!